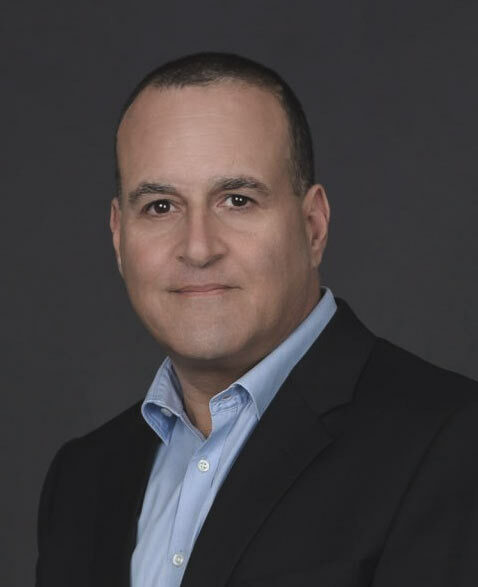 Eyedo is led by Ronen Yemini, Founder and CEO, and a team of executives from a number of field-service industries, who know the ropes from years of hands-on experience, as well as top-notch technology personnel. Their objective in developing Eyedo for the Field Operations sector is to help facilitate significant operational changes within organizations, without team resistance or chaos. By expediting and improving the accuracy, efficiency and coordination of tasks in the field, using a native mobile app, customer service, business operations and employee morale improve…contributing exponentially to the bottom line. An innovative cloud-based, mobile field-management service tool, Eyedo has become the leading SaaS in the Israeli market within 2+ years of operation, serving leading domestic and international wholesalers and retailers, HMOs, a defense company, an airline and others. In its home market, Eyedo’s accumulated nationwide customer base includes more than 50,000 locations and more than 2,000 field service employees…and these numbers are increasing daily. Eyedo is not just software but an automated system that drives the whole organization.